Please call 715-542-2614 for current rates. Located 8 miles east of Highway 51 on Highway 70. Call 715-542-2614 for rates and tee times. We offer full-service shotgun events or outings with tee time starts. When you plan an event at the St. Germain Golf Club, you can expect the best in service and fun. Not to mention our fabulous 18 hole championship golf course. Contact St. Germain Golf Club at 715-542-2614. Contact St. Germain Golf Club at 715-542-2614 for onsite or nearby dining options. 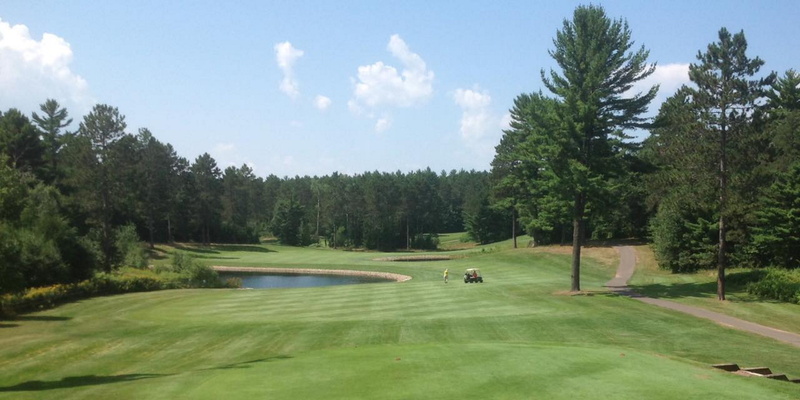 Awesome course, best in the Northwoods, best service in the State! This profile was last updated on 03/22/2017 and has been viewed 26,691 times.